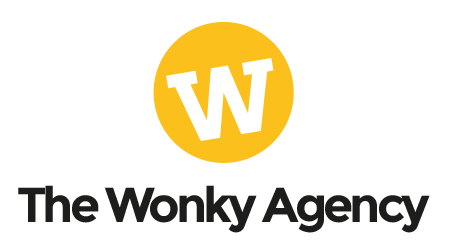 The Wonky Agency (and all of its affiliates and associates) captures and processes Personal Data for the purposes of marketing communications. This could include direct marketing (direct mail and email) as well as the use of digital marketing platforms, such as social media sites. The Personal Data which bright yellow coaching obtains is, in most cases, collected by subjects signing up to our services, events and products that we offer, and typically consists of a person’s name, email address, postal address and telephone number. The Wonky Agency endeavours to conduct our Data Processing activities with integrity, transparency and honesty and all Data we handle is kept secure and only collected to fulfil a specific purpose.